AMC hit zombie drama The Walking Dead returns for its fifth season this Sunday, October 12. 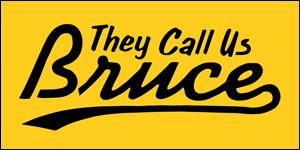 Last season left off on a bit of a cliffhanger, with Rick and his merry crew of walker slayers finally reuniting, but captured and locked away in a train car by some mysterious new adversaries. How will they get out this jam? 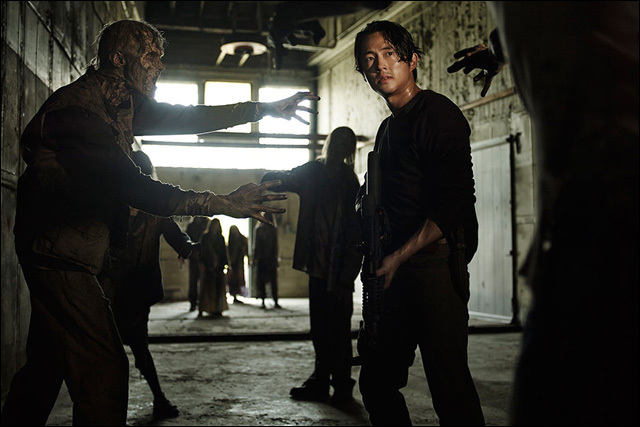 And of course, we get to see Steven Yeun as our favorite Asian American zombie apocalypse survivor Glenn Rhee. According to this interview in Entertainment Weekly, Steven says Glenn "is a leader" in season five. So check it. To celebrate the return of The Walking Dead, I'm giving away some official Walking Dead Series Five Action Figures by McFarlane Toys. Who wants a Glenn action figure? Scroll down for details. Designed in the likeness of Steven Yeun, each figure is stands five inches tall, boasts 22 points of articulations, and includes a handgun with leg holster, knife with hip sheath, prison riot gear vest, broken bloody pipe and -- my favorite part -- an alternate head with bloodied face. Like he just got interrogated by Merle. 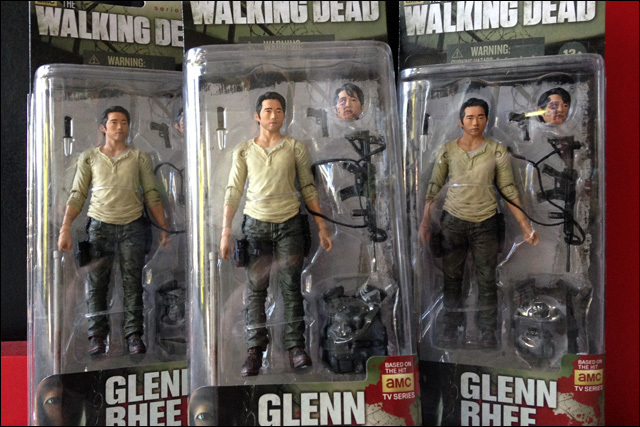 Step 3: From all the entries, I'll randomly pick three lucky winners who will each receive a Glenn action figure. Please, only one entry per person/Twitter account. Cheaters will be publicly shamed. 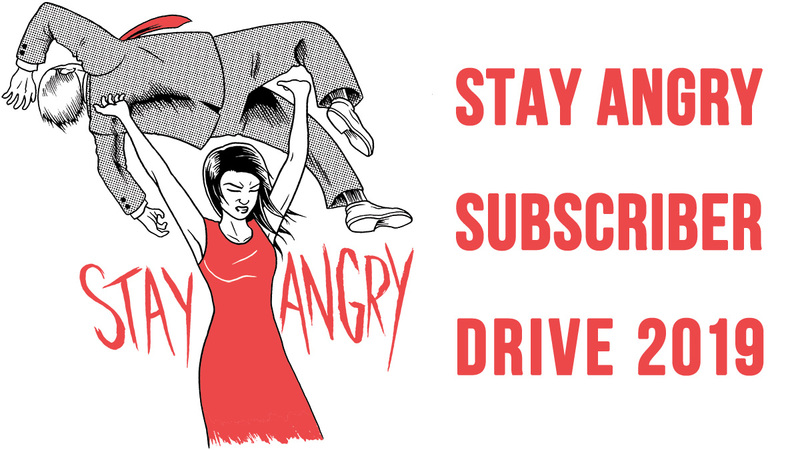 The giveaway ends on Monday, October 13, 2014 at 11:59 am PST. The winners will receive a Direct Message with further information. This giveaway is open to U.S. mailing addresses only. Sorry, rest of the world. Good luck! Season five of The Walking Dead premieres on October 12 on AMC.